Usually we like to focus on helping people, and when we think about help, we actually mean it. We want beginners to get better at photography and we want pros and amateurs to reach their full potential. But sometimes in life, no matter how much you want something, it just isn’t made to happen. It is the case of some people who would give quite a lot to be real photographers, get published, be appreciated and make a living from photography. In real life, even though it’s tougher today than it used to be, with a little bit of talent, technical skill and a lot of determination, you do have a good chance to pull it off. But for these folks, it just isn’t meant to be. It’s time to see if you are one of these people. But before you do, we want everyone to understand that this article is not intended to insult anyone, so please do not take it personally. You order several 30x45 inch prints and the lab calls you back to check if it’s a mistake. You think you are ahead of the crowd by trying to fake f1.2 bohek in Photoshop. To you, depth of field has to do with how shallow photography and photographers have gotten lately. A 64GB memory card is not enough for a day’s shooting. The clients from your last wedding either paid more or threatened to sue you just so you would take off your watermark. 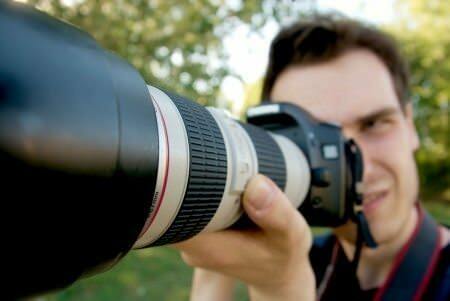 Someone near you actually photographs Bigfoot or the Loch Ness monster while you are chimping at your flower photos. You are a constant presence on websites that feature Photoshop disasters. You cannot get any picture accepted on any stock website. Every potential client is more than excited after talking on the phone with you. After they see your portfolio, it’s like you’re trying to call a random number in Siberia. You are disappointed when you find out the most important lesson you learned at an expensive workshop is now doable with a Photoshop filter. You have all the professional editing software on the market, but you use Lightroom only as a photo browser. Your photos are constantly being refused on social networks, even if your settings tell you they are viewable by all public. All the likes on your Facebook page have a suspicious obligation feel to them. You pay thousands of dollars for an African Safari experience, and all you bring back are landscapes and Instagram photos of your food. You started photography because of Instagram. Your number one reference of value is number of Facebook likes. 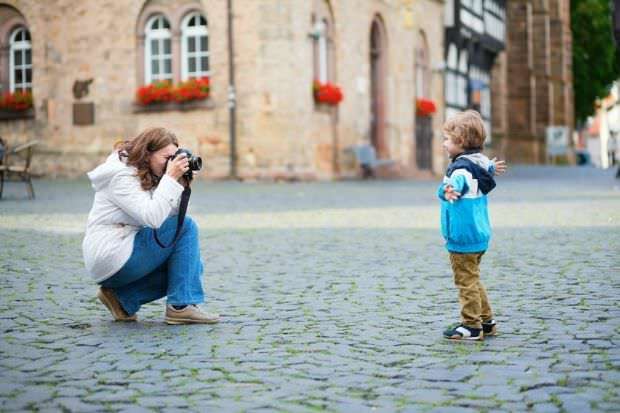 Your wife tells you that you’re a good photographer, yet she hires another photographer for portraits of your child. You think it’s called a 50mm lens because that’s how long it is physically. You know how much a local model charges for one hour, but she asks you for ten times the amount. 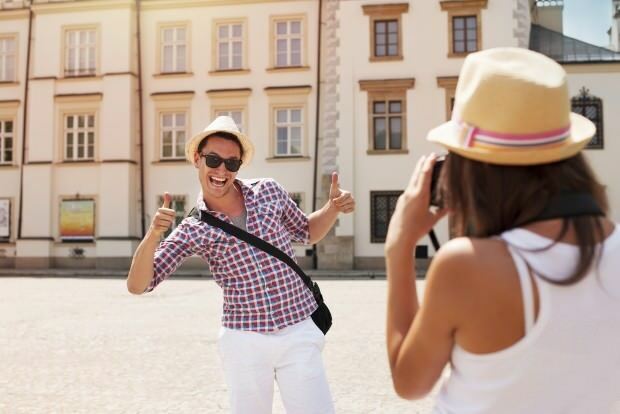 All your lenses are stabilized and all you photos are blurry. You bought a 300mm f2.8 or a Leica M7. To impress the ladies of course. You have a 24 megapixel full frame DSLR, but you are caught photographing in small JPG format. You wipe your $2000 lens that has no UV filter, with your shirt. You are selling one of your used cameras, for a good price, yet nobody wants to buy it. They know what kind of pictures it took in the past and they fear the bad karma. 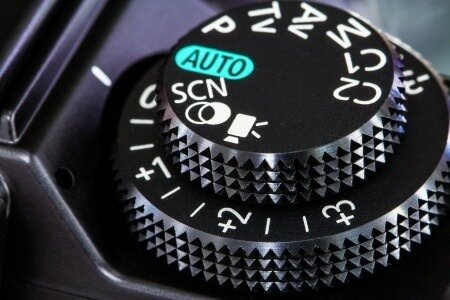 It’s been three years since you bought a DSLR, but to this day you haven’t used it in Manual mode. You have a D4, along with the holy trinity (14-24mm f2.8, 24-70mm f2.8 and 70-200mm) and you use them to photograph your kid and his kindergarten plays. 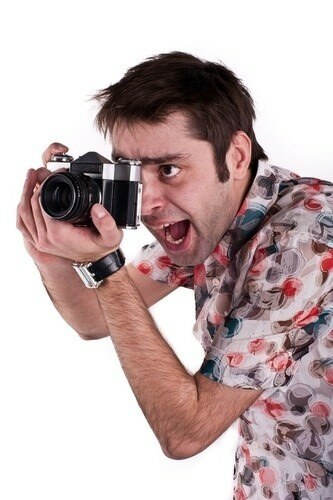 You take photography advice from people who are worse than you are, but you don’t have a clue about it. You keep entering competitions of all kinds, from free amateur ones to paid high end contests, but you’ve never even been mentioned in a single one. You have stacks of photography books and magazines in your library. The magazines are still wrapped and the books still have the price tag on. You are too busy photographing the neighbor’s dog to read any of that stuff. When the family of your wife’s cousin heard you were going to photograph the wedding, they quickly booked a two–photographer team just to make sure. 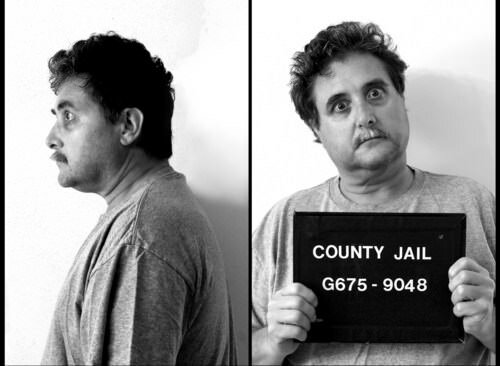 Your corporate portfolio looks like a series of future mug shots. You are a baby photographer, but every single photo in your portfolio has a baby crying in it. Your idea of cleaning the camera sensor involves holding the mirror with one finger and using the other one, wrapped in your handkerchief, to wipe it. You handle lenses like this guy. You needed someone to show you that your flashgun actually had different positions, not just straight forward. You bought a UV filter that you take off every time you go back inside. You only use it outside because that’s where all the UV is, right? You bought a 70-200mm f2.8 because you genuinely believed a lens that big will show you the Moon’s craters in detail. You love black and white. It magically makes all the wrong things disappear. It’s 2014 and you always go straight to the local photo lab, with your card, to print all the photos without downloading them. You know everything there is to know about cameras, sensors, lenses, and flashes, but you have absolutely no idea how to apply the golden rule in a composition.